A REMINDER TO HOLD YOUR OWN CRYPTOS! Blockchain Pub does it again with the the first release of Ethereum coins you hold (we were the first to bring Gold Bitcoins back in 2013). 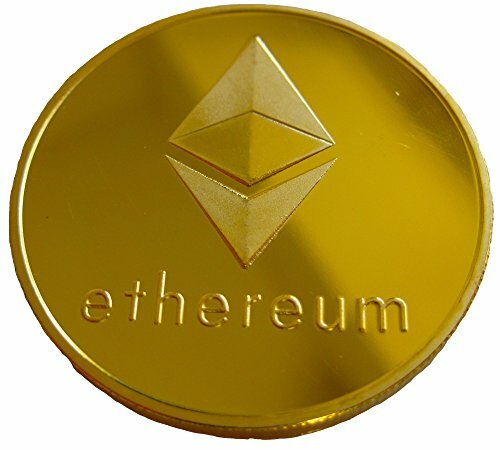 This is a beautiful Ethereum coin with silver plating. Great conversation starter at the office or Ethereum meetings. 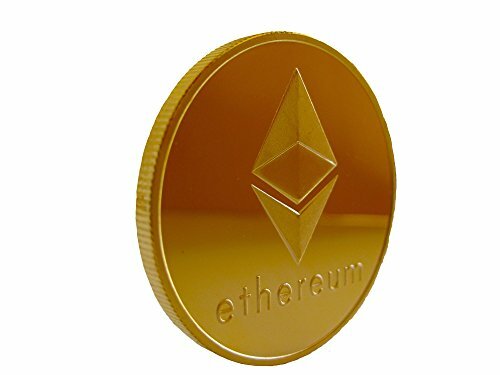 This Ethereum Coin dimensions are the following: Diameter= 1.5″ 4 mm thick Weight= 1 oz. Must have memorabilia piece for every Ethereum/Blockchain enthusiast. 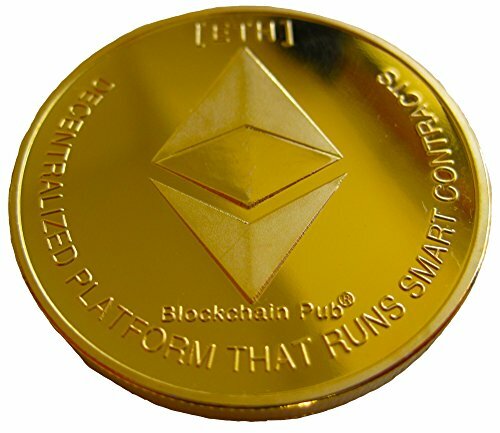 100% Satisfaction Money Back Guarantee CUSTOMERS SAY: “The Perfect Ethereum Gift” “The pictures don’t do this Ethereum coin justice” “Best designed Ethereum”. Ethereum is now one of the hottest platforms to trade cryptocurrency on today. 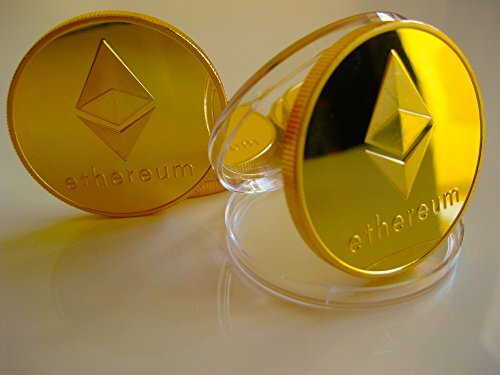 Show your support to the Blockchain community and get your Ethereum on today!Gold Ethereum Coin – “Cryptocurrencies You Hold” – A REMINDER TO HOLD YOUR OWN CRYPTOS! A must for all Ethereum fans. 1 Coin included in the price. Support the Ethereum community with this coin.